Tirane, Japim me Qira Ambient Zyre ne Rr. Xhorxh Bush. Ambient me siperfaqe 111m2, i shtruar ne pllake, ndodhet ne katin e pare te nje pallati te ri. Ambienti organizohet ne 3 zyra, 1 recepsion, 1 WC, ka pamje nga rruga kryesore dhe mundesi reklamimi. 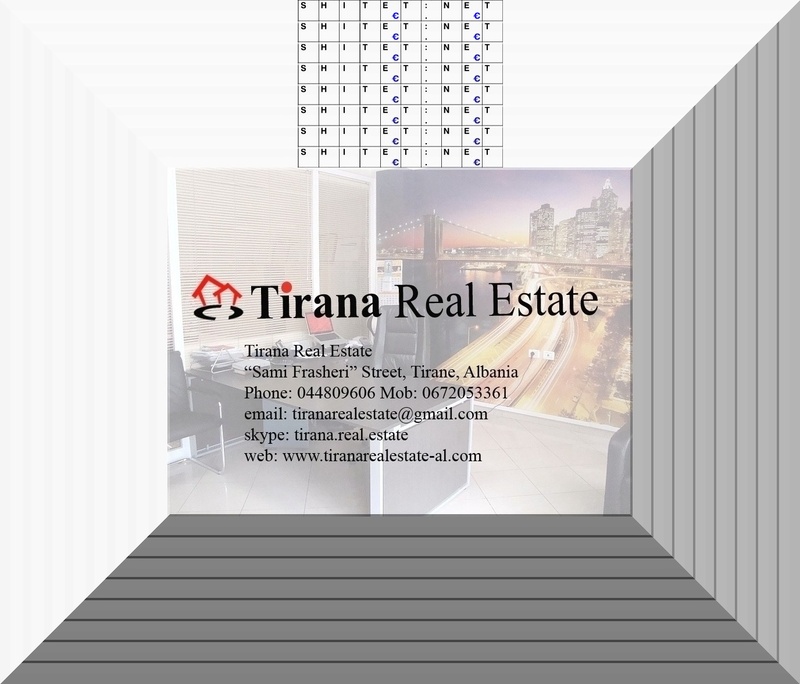 Tirana, for Rent Office Environment at Xhorxh Bush Street. Environment with surface 111sqm, paved in tiles, located on the first floor of a new building. 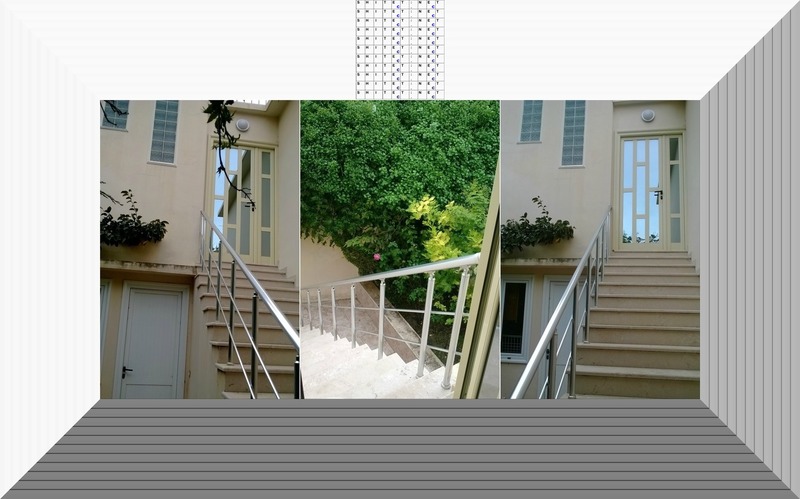 The environment is organized in 3 offices, 1 reception, 1 bathroom, direct view of the main road and has advertising opportunity.